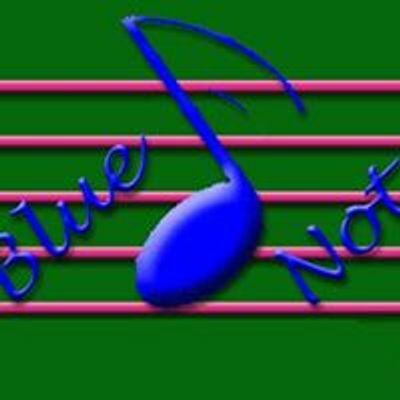 Manel will be performing live @ The Blue Note Cafe in a special night of Soul, Pop & Jazz. 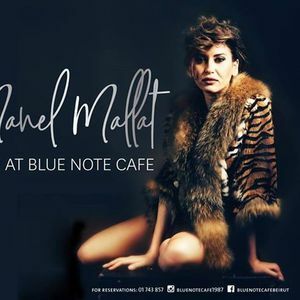 An "Arab's Got Talent" finalist (season 2), Manel Mallat is influenced by the greats. 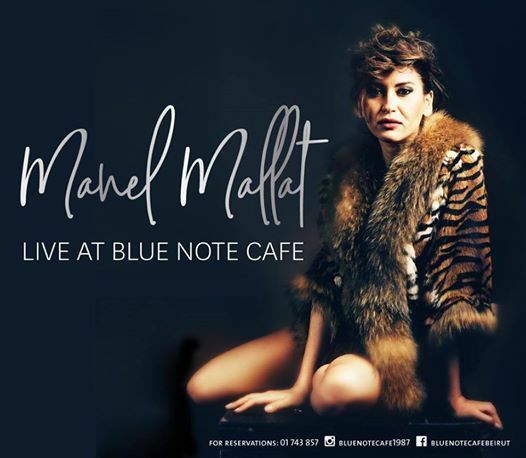 She performs renditions of Shirley Bassey, Whitney Houston, Aretha Franklin, Amy Winehouse & Etta James tunes as well as Edith Piaf’s masterpieces earning her title as a versatile artist with an extended repertoire gathered through the course of her 15 year-old musical career. Whether it’s Jazz, Pop, Rock, Blues or Oriental music, Manel’s voice of soul is set to resonate with all those who hear it.